The Texas Department of Public Safety is investigating a fatal auto-pedestrian crash that occurred at approximately 10:59 p.m. on Sunday north of Palmview on La Homa Road south of 6 Mile Road. The body of a male was found on the southbound lane of La Homa Road after being struck by an unknown vehicle, according to a DPS email. The male, who is a Guatemalan National, was transported to Valley Baptist Medical Center in Harlingen and later died on Monday. Paint chips collected from the scene indicate the suspect’s car was possibly purple, according to the email. 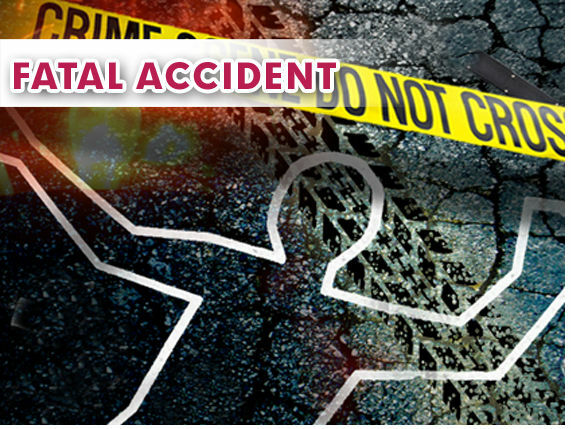 DPS continues to investigate the accident and is asking anyone with information to call (956) 565-7600. The identity of the victim will be released after the next of kin has been notified.